Plants can absorb liquid fertilizers through both their roots and through leaf pores. Foliar feeding , that's through the leaves, can supply nutrients when they are lacking or unavailable in the soil, or when roots are stressed. 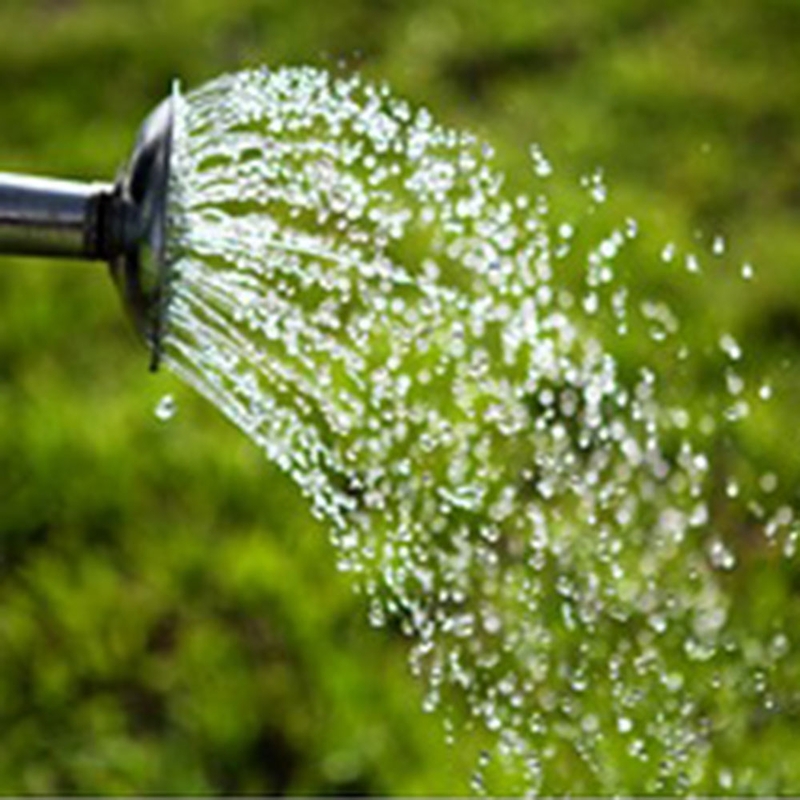 It is especially effective for giving fast-growing plants like vegetables an extra boost during the growing season. Some foliar fertilizers, such as liquid seaweed (kelp), are rich in micronutrients and growth hormones. These foliar sprays also appear to act as catalysts, increasing nutrient uptake by plants. Please click HERE to read our blog post on Liquid Feeding.